One woman's quest to outrun her past and shape the future leads her into the dangerous world of software piracy. Flighty and irresponsible - that's how Celeste's family sees her. After racking up one disaster after another, Celeste flees Jamaica intent on seeking a fresh start. 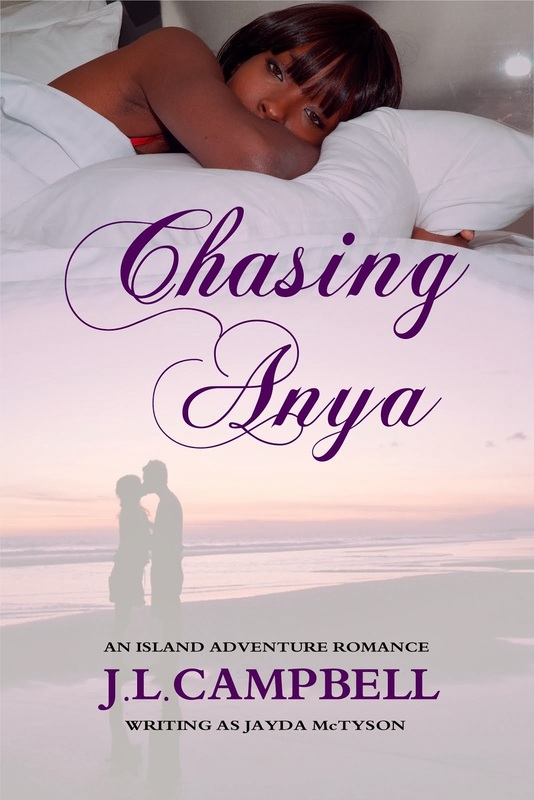 On the island of Cayman, she encounters Mark Weekes who makes her forget she's sworn off men. He's everything she wants, if only he'd stop running. A decision to follow him to his island home of Xantrope, puts her in the orbit of a killer, who has no limits when it comes to getting what he wants. Rebellious and pig-headed - that's Mark's reputation. After escaping a kidnapper and murderer five years previously, he turns his life around. Everything would be fine if Celeste Davies stopped complicating his life, but trouble follows her the way night follows day. Instead of the calm life he envisions, Mark ends up neck-deep in the world of software piracy. He has two choices. 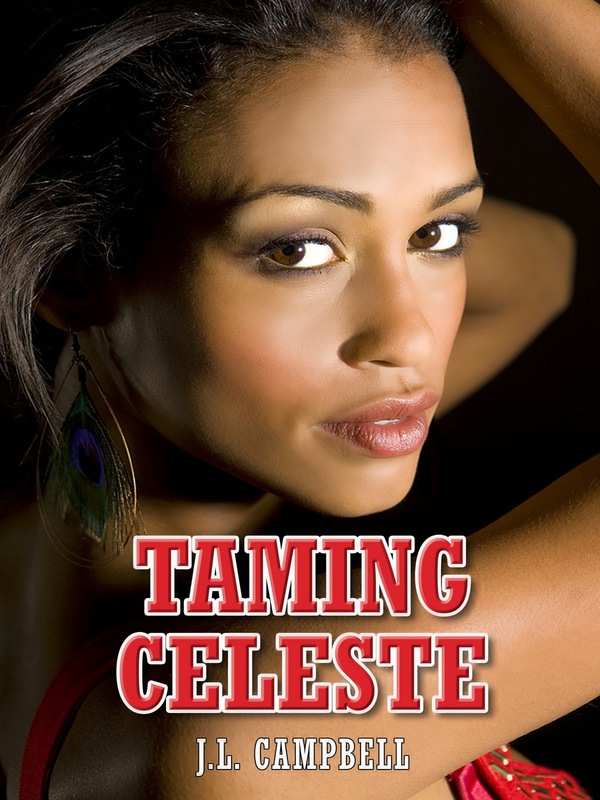 Walk away and leave Celeste on her own to deal with a stalker or admit she means the world to him and help the police catch the man who's determined to end her life. One lucky reader will win three (3) eBooks from the Island Adventure Series. Please feel free to share this post however you like, even if you don't read romance and adventure. All tweets and shares are welcome! Many thanks. It sounds like the combination of characteristics between the two of them is likely to be either exciting or disastrous. Which, I wonder? They sound made for each other! I like the cover of your book! Those two characters definitely sound like they were made for each other. Thanks, Sherry. These two were fun to write. Ooh! Danger, excitement and conflict. Sounds like a ride worth taking. Ooo! Congratulations, Joy! You write a fantastic book. Carol, Crystal and Mary, thanks for dropping in. Glad to see you around these parts, as always. Ah, Celeste, I remember her from way back. Way to go Joy. I wish you all the best. 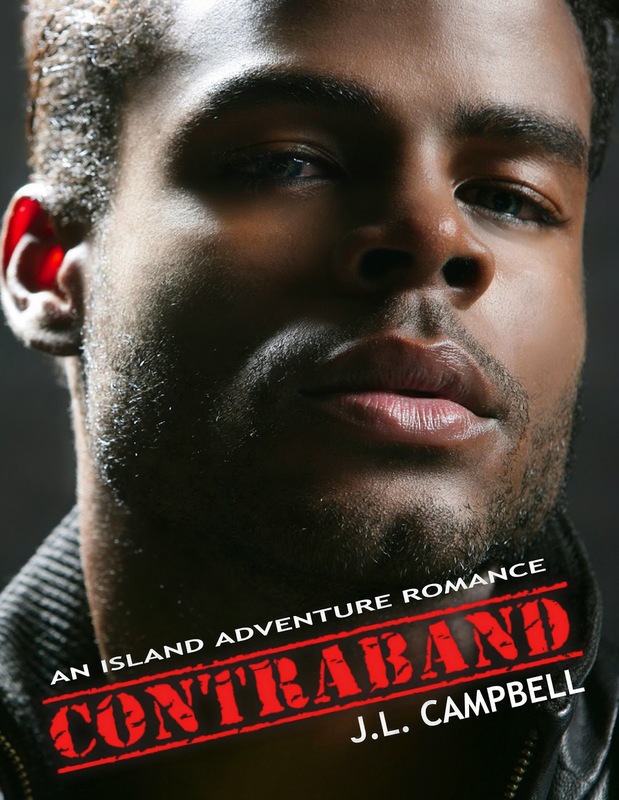 I think I've got all three books, but not sure about Contraband. I'm happy to buy it. That Rafflecopter thingo annoys me. Sounds amazing. All the best! Thanks, Denise. As you know, I appreciate your support. The Rafflecopter makes like a lot simpler and it's okay to use once you get used to it. Thanks, Donna and MIsha. Glad you stopped in. What a cover Joy! Software piracy is a unique and intriguing topic for a novel! Hi, Maurice, I needed a unique angle for this book and this was it. Thanks for dropping in.